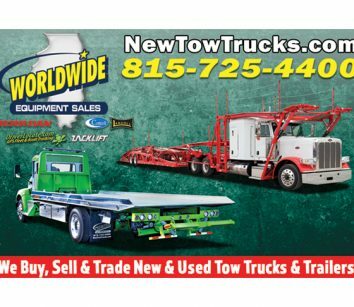 sells: Chevron and Vulcan car carriers, wreckers and parts. We are the eye candy of the industry. 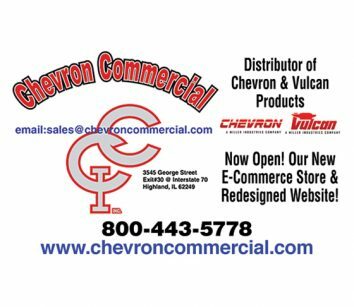 Check out our online store www.chevroncommercial.com. Many parts specials available. 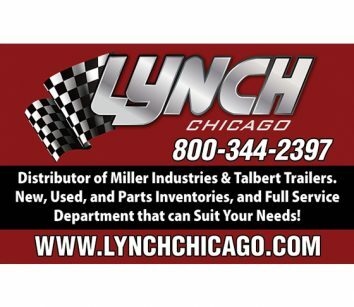 sells: Miller Industries towing equipment – Century, Challenger, Champion, Holmes, Vulcan; parts and accessories for all makes and models of towing equipment; service available. Distributing Talbert trailers and Sonetics wireless headsets.